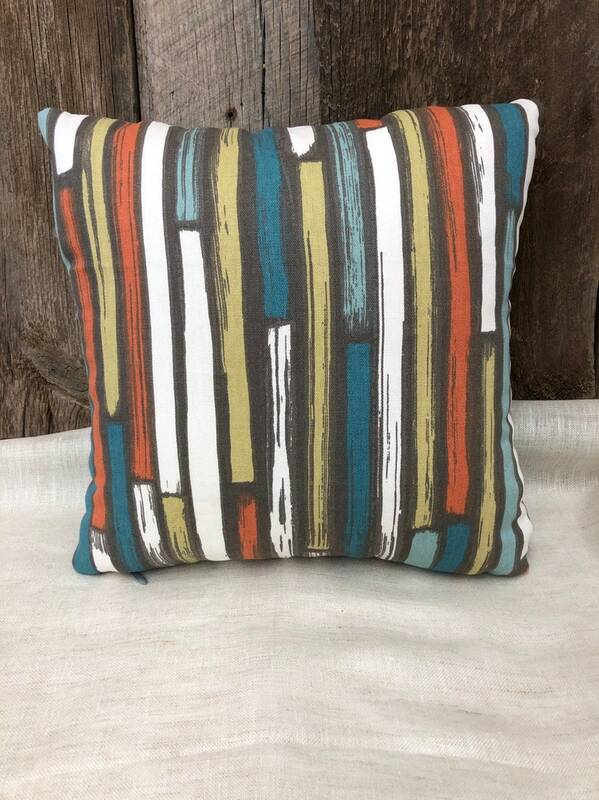 • Pillow face with beautiful pattern. Southwestern & ranch style . Colors include: Teal, Burnt Orange, taupe, lime green & cream.